When I read Dear Killer, I was blown away at the concept used in it. 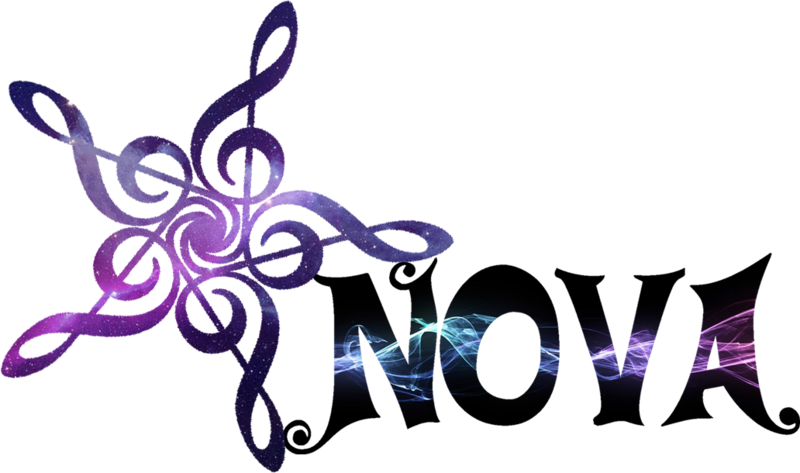 The concept of Moral Nihilism (what is good, what is bad?) is one that I've been playing with even before reading this. The concept is basically saying that "killing is wrong" (for example) is written from society. Whether it's actually right or wrong depends on where you are. The term evil only applies to the perspective of the person and what they think is evil. This is something that I believe in and also something I've been judged for because I believe in it. This is such a smart concept and with the story, cleverly used. The main character, Kit, is a killer; born and raised. Killing is all she's really known. I wanted to hate her because she was pretty much a monster. Again, I don't know if it's me, but I was more interested in her than repulsed. When she kills, she takes on a character of Diana. In the book, Diana is what she called her "evil" side while Kit being the side that was benign. Kit is such a developed and interesting character that really had me hooked on the story. Despite her being a killer, I felt bad for her in the end and was (in some way) happy at her final decision. Although I liked Kit, some of the other characters were "meh" to me because I had no time to connect with them. They were pretty much... dead. And yes, pun intended. The romance? Oh wait... There wasn't any! In this kind of book, a romance would've either slowed it down, created a (much needed) problem (see below) or ruin it entirely. I like the decision to not have a romance. With the topic of killing, it would've probably changed the entire plot of the story, so awesome! And this also shows that you can have a YA book without a romantic interest! I was a little uneasy with a bit of the info given. Some of it was a little unbelievable and made me frown, but with her statements, Ewell provided proof to show the reader instead of telling them. An example of this is how Kit is 16 and unofficially the best killer. Another problem with this story is plot. Surprisingly, this isn't usually the problem. With plot, the problem is usually that there's too much plot. 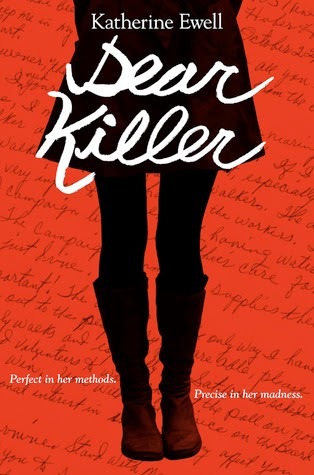 In Dear Killer, we follow Kit as she murders people and ultimately has to make difficult decisions. There was no plot in terms of problem vs. solution. The ending was a solution to a weak problem. The "problem" came in very close to the end of the book and was solved very quickly. I feel like there should've been more of a problem throughout, rather than just a novel following the life of a killer. 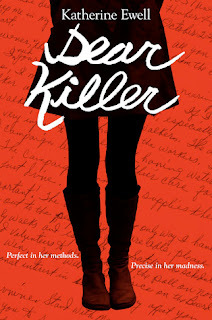 Dear Killer happened to be a new book that I connected with instantly and loved until the end. It's scary in the sense that there may be another side to what's good and bad. It fell short in certain areas, but I counted on Ewell's writing to supply for where things could've been better. And yes, I really do recommend this to everyone! 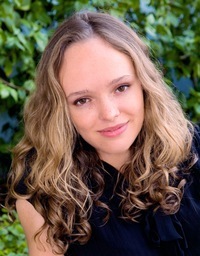 18-year-old author of YA psychological thriller novel DEAR KILLER, to be published by Katherine Tegen Books, an imprint of HarperCollins, on April 1, 2014! High school senior, avid reader, science lover, geek.